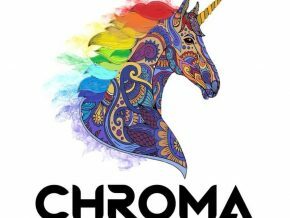 Grow followers, create unique content, manage accounts, and earn through Grow Social 2019! 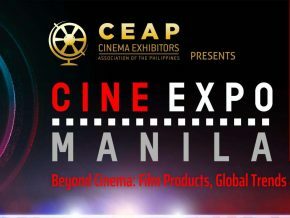 The first ever cinema convention and exhibition in the Philippines Cine Expo Manila is happening this coming April 22 to 23, 2019 at the EDSA Shang-la Hotel, Mandaluyong City. 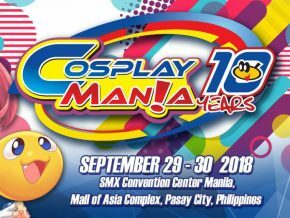 Cosplay Carnival 2019: A Fun-Filled Cosplay Event this March at SMX MOA! 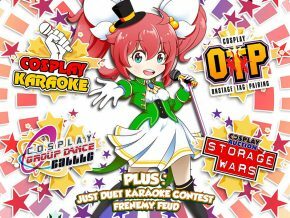 Step right up and participate in the most colorful and fun cosplay event of the year---Cosplay Carnival 2019 happening on March 23 and 24 at Function Room 5 of the SMX Convention Center in Mall of Asia! 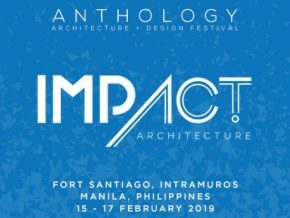 The annual Anthology Architecture and Design Festival 2019 is back to gather experts, practitioners, and stakeholders from the architecture community. 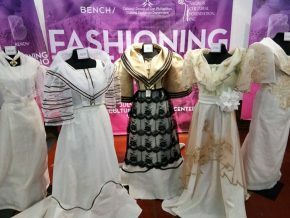 Now on its fourth consecutive year, the festival aims to showcase the Philippines and Southeast Asia’s architecture and design on February 15, 16, and 17 at Fort Santiago, Intramuros, Manila. 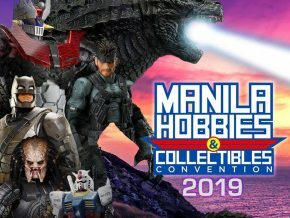 If you’re a toy collector looking to expand your collection or maybe you’re just a toy enthusiast looking to spend the weekend exploring endless collectibles, then the Manila Hobbies and Collectibles Convention 2019 is for you! 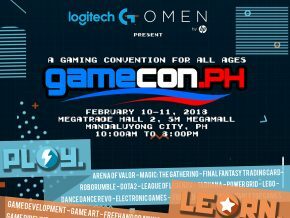 The Biggest GameCon PH is Happening on April 2019! Mark your calendars as the biggest gaming convention GameCon PH is happening on April 6 and 7 at the SMX Convention Center in Pasay City! There's a much larger upcoming automotive event, Manila Autocon 2019, hosted by Beepbeep.ph, happening on January 31 to February 3, 2019 at the SMX Convention Center in SM Mall of Asia, Pasay City. 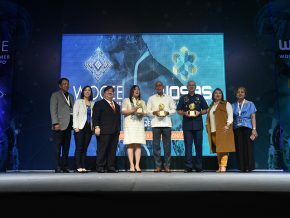 World of Safety and Security (WOSAS) and World of Consumer Electronics (WOCEE) are exhibiting top-notch technologies and latest practices from participating countries all over the globe. 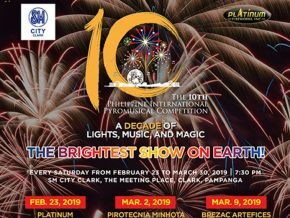 The event is still ongoing until December 8, 2018, 10 a.m. to 8 p.m. at the World Trade Center, Pasay City. 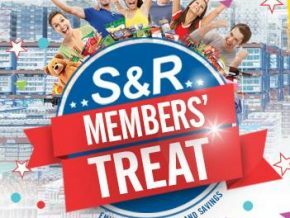 The biggest and most anticipated aftermarket automotive exhibition, the 12th Manila Auto Salon, sets stage once again with an array of newly customized vehicles, along with the 24th Sport Truck Show flexing the range modified off-roads trucks at the SMX Convention Center at the SM Mall of Asia, Pasay. 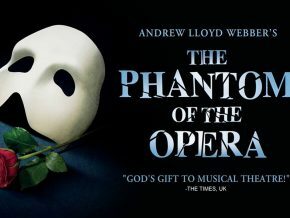 Calling all magic enthusiasts out there! 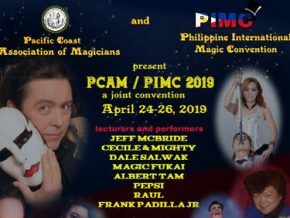 The first International Magic Convention makes its way to the Philippines as Cecile and Mighty International brings the Pacific Coast Association of Magicians & Philippine International Magic Convention 2019 on April 24 to 26, 2019 at the SMX Convention Center Aura, Taguig City. 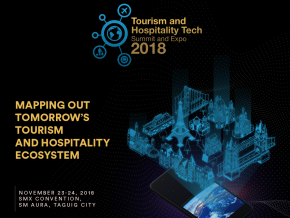 The Tourism and Hospitality Tech Summit and Expo 2018 is set to take place on November 23 and 24 at the SMX Convention Center in SM Aura, Taguig City. 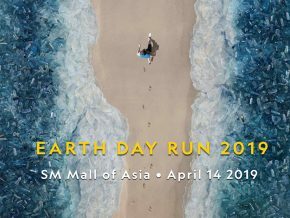 Organized by Enderun Colleges, the expo looks to discuss the recent development in technology that is shaping the future of the tourism industry. 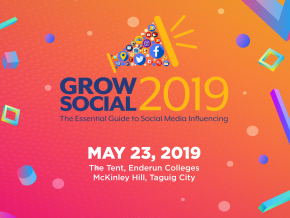 Social Media Week 2018 takes over Manila on November 14 to 16, 2018, 9 a.m. to 5 p.m at the SMX Convention Center Aura in BGC, Taguig as it celebrates human connectivity and the power of technology with the theme “The Missing Link”, which is based on the 2018 global theme “Closer”. 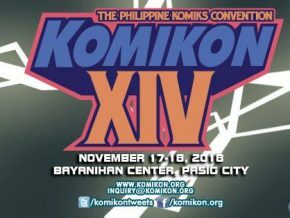 The annual Philippine Komiks Convention, Komikon Grande 2018, is back to unite comic book artists, groups, and publishers in a two-day event on November 17 to 18, 2018 at Bayanihan Center, Pasig City. 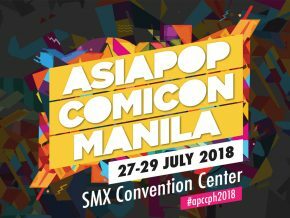 On its 14th year, Komikon Grande 2018 continues to preserve its aim to bring together comic book enthusiasts from all over the country to disrupt the stereotypes, and broaden the scope of comics from international to local scene, professional to amateur, and published to independent types of comics. What better way to discover new pregnancy information, tips and pieces of advice than seeking help from parenting experts? 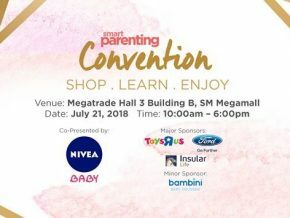 Join Smart Parenting and learn about babies and family life! 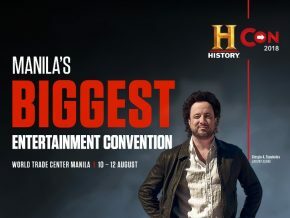 History will be made once more at the upcoming HISTORY CON 2018. 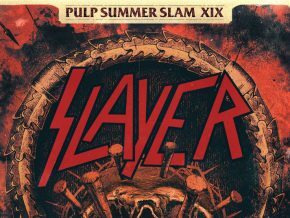 Warner TV Pop Expo 2018: Release Your Inner Geek! Release your inner geeky side at Warner TV Pop Expo 2018 happening on July 14, 2018 at Bonifacio High Street, Bonifacio Globaly City, Taguig! 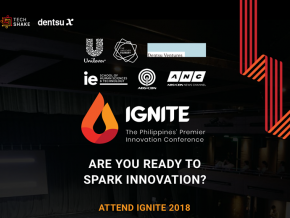 IGNITE will serve as a venue for the biggest curated Business Matching activity between Startups and Corporates, and Startups and Investors. 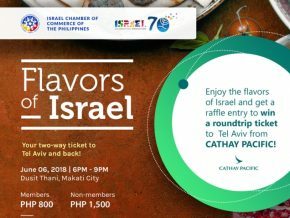 Have a taste of Israel and be part of a fun night in Flavors of Israel: ICCP Networking Night and Induction! 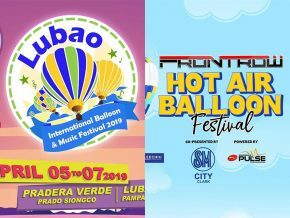 It's a whole new playground in ToyCon 2018! 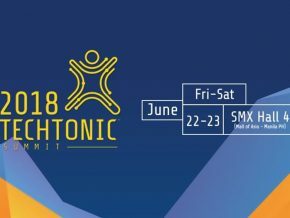 The highlight of the event is the Startup Arena, wherein local and international startups are given a chance to pitch their groundbreaking ideas. AirAsia's first startup event is ready for take off! Gamers will have a thrill as the e-games exhibitors have prepared friendly tournaments and exciting show matches. 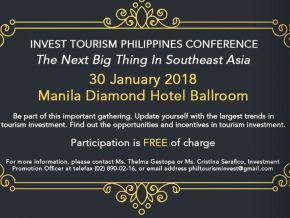 Come and be part of the biggest tourism conference in the country happening this January 2018! 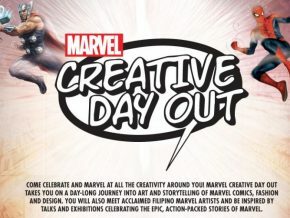 Make way for a whole day of Marvel fun through Marvel Creative Day Out 2018, happening today! 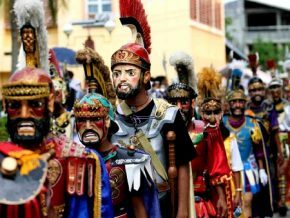 Travel Tour Expo 2018 is set to once again hit SMX Convention Center at Mall of Asia Complex in Pasay City this coming February 9 to 11, 2018. 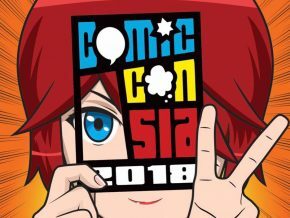 Geeks and otakus have something new to watch out for in summer 2018! 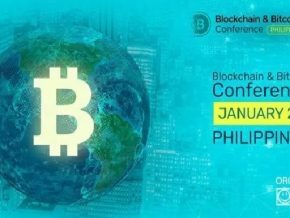 Come and be part of the biggest and grandest conference dedicated to bitcoin and blockchain technologies in the country through Blockchain & Bitcoin Conference Philippines 2018!